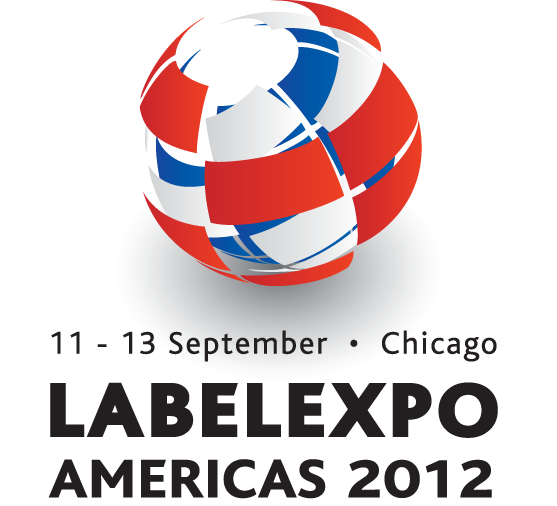 MoistTech had another great experience this year at Labelexpo Americas 2012. This was a great opportunity to meet with all the leading major suppliers and network with industry experts. Our New IR3000 sensor had a great amount of interest by show visitors creating an industry buzz. MoistTech has received several commitments for orders since the show for NIR Online sensors measuring Moisture and Coating Thickness. Great turnout and possibly the best label show in the last 5 years. MoistTech is very experienced with the requirements in the paper / converting process. Our sensor calibrations, measurement wavelengths, algorithms and sensor optical requirements are pre-set at the factory. Typical moisture accuracy is about ±0.05%, coating accuracy varies from 0.1 to 0.01 micron depending on coating type. Typical analog range is 0-10% moisture and up to as much as 40%, subject to application. The outputs can be adjusted to optimize PLC or recording requirements.